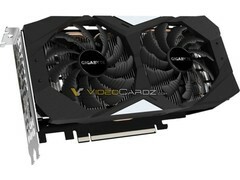 News and rumor website VideoCardz has reported the existence of the RTX 2060, some of its specifications, and that it will launch soon. With 1920 CUDA cores, the new midrange card could be up to 50% faster than the previous 1060 6 GB. Whether or not the RTX 2060 will support ray tracing and, if so, how fast ray tracing performance will be are both unknown. Nvidia's (and to an extent AMD's as well) midrange GPU segment has been sadly stagnant since the 1060 launched in 2016, and while Nvidia launched a new GDDR5X variant of the 1060, it didn't result in any massive performance increase. However, this is about to change with the RTX 2060, rumored to be launching soon. 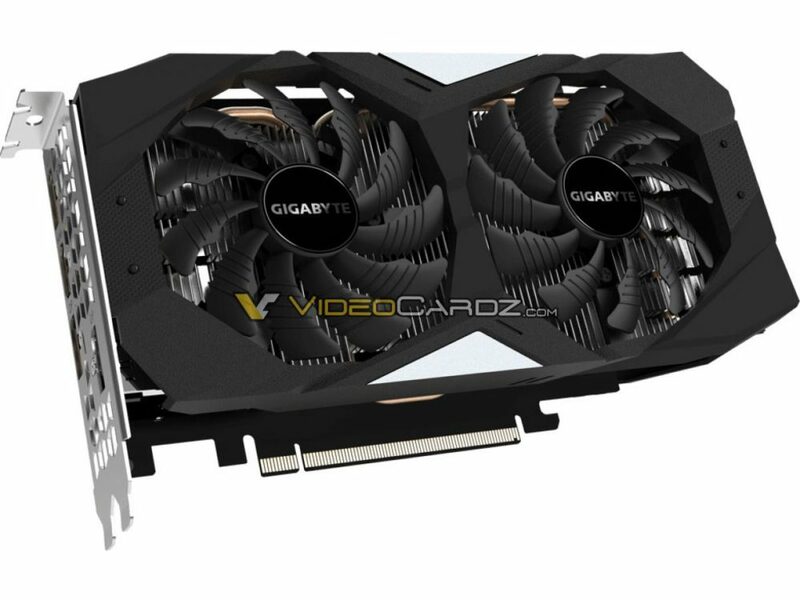 VideoCardz has obtained information and images of one such 2060 card from Gigabyte, and what the website is reporting is a big step up in performance over the previous GTX 1060. With 1920 CUDA cores and 6 GB of GDDR6 memory, theoretically the 2060 could be 50% faster than the 1060. That being said, realistically the difference will likely be slightly lower on average, perhaps 30% based on a previous leak. Interestingly, the 2060 apparently has a clock speed of 1200 MHz, far lower than even the 1060's base clock speed. However, base clock speeds (if this 1200 MHz figure is base) have not mattered for a long time, and even the reference 1060 can reach clock speeds in excess of its 1708 MHz official boost clock with no overclocking necessary. Also of note is the apparent lack of RTX support, with no mention of Tensor cores or RT cores in the original article. Since the RTX 2070 struggles significantly with ray tracing in Battlefield V, it's possible Nvidia has decided not to include RTX support on the 2060 as it could be too slow to run applications with ray tracing.